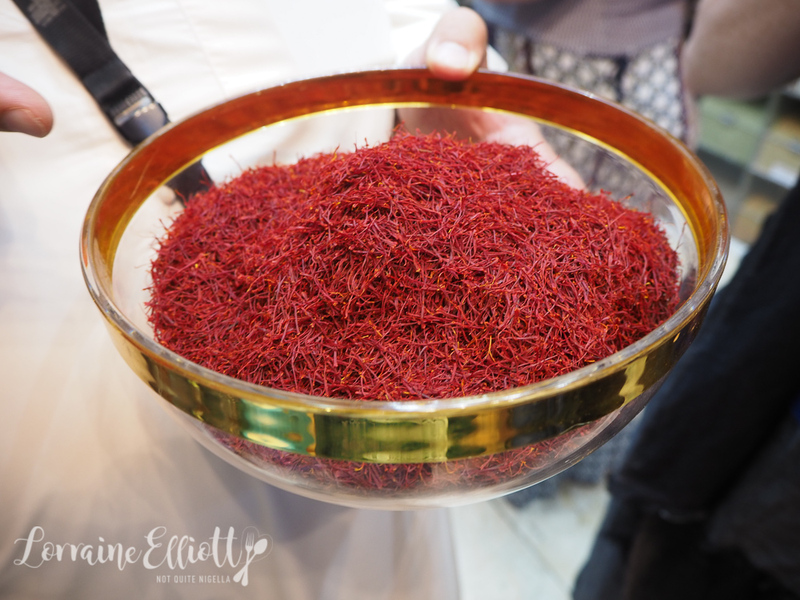 What To Do With 24 Delicious Hours in Dubai! So you've only got 24 hours in Dubai but you want to make sure that you don't waste a meal? 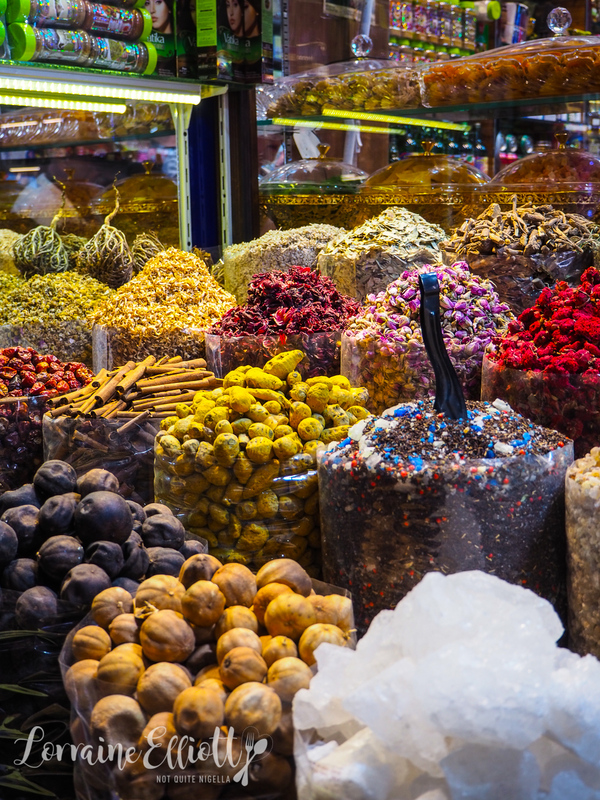 Try this 24 hour guide for Dubai for breakfast, lunch, souk shopping and dinner. 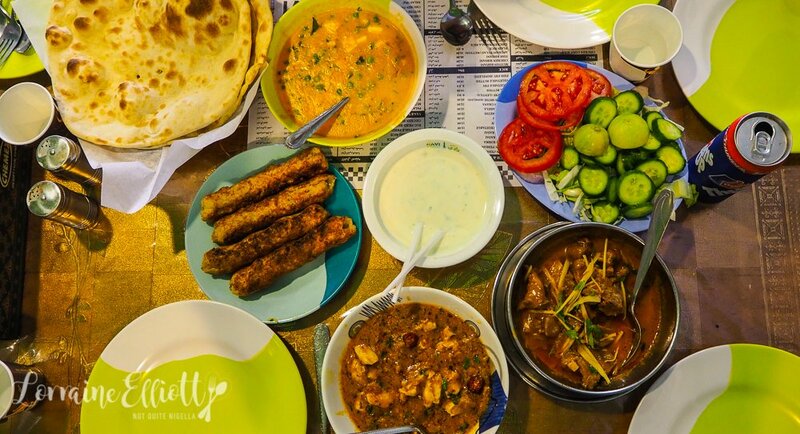 From where to get the best coffee, to an authentic and local favourite Pakistani diner, visiting spice souk, trying camel's milk gelato to an amazing Food Truck Fun Park, there is no shortage of places to eat! 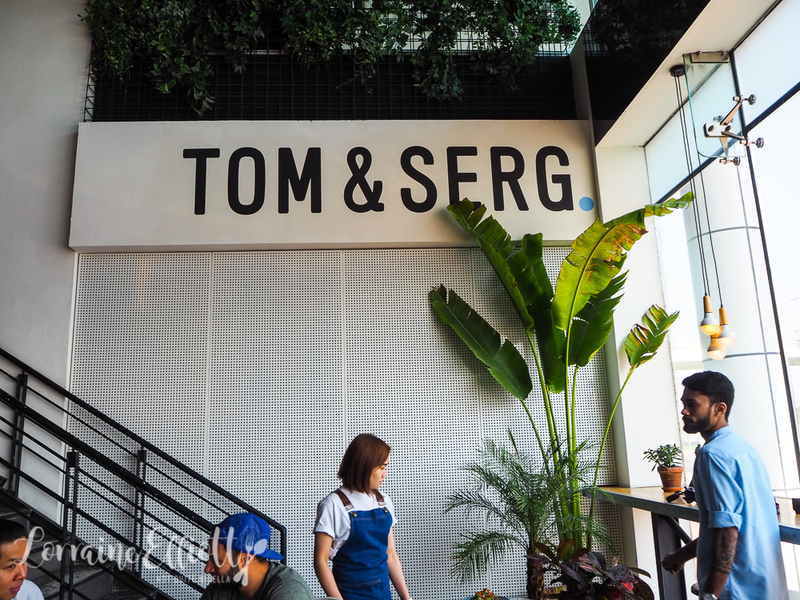 If you're missing a little bit of Australia (specifically the coffee) then head to Tom & Serg. 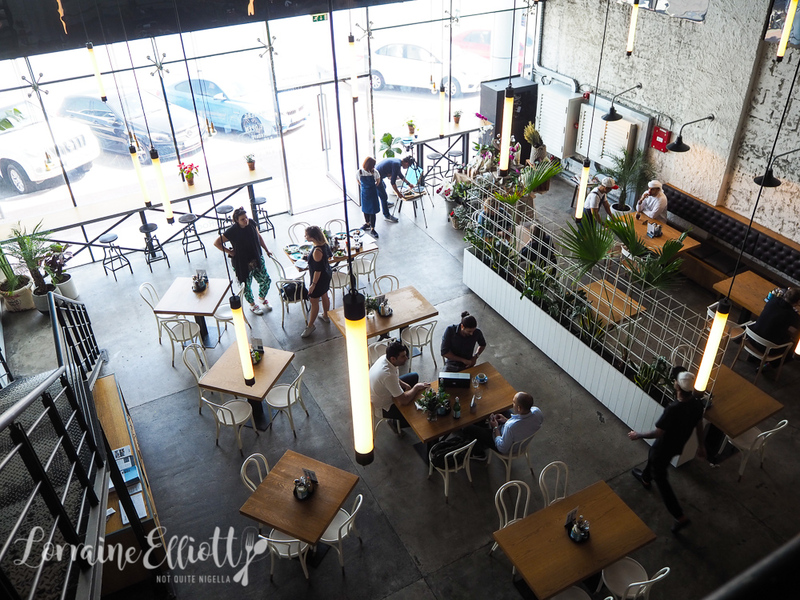 In a lot of cities Australians seem to be giving people a taste of Australian coffee culture and that is the case with Tom & Serg, the creation of Tom Arnel from Australia and Sergio Lopez from Spain. Along with introducing Dubai to Australian style coffee, they are also spreading the word of avocado on toast with "The Avocado Project". There are two menus: an all day breakfast as well as a lunch menu that starts at 11:30am. "I'm the head of coffee" says Jamie and he details the types of coffee available from chemex, pourover, cold drip, cold brew or just your regular kinds of coffee. The cold brew is delicious and smooth and needs no adulterations to it. As for me I'm drawn to a Black Magic shake - charcoal is big here in Dubai and it's made with black charcoal ice cream, banana, blueberries and almond milk and it's delightful and refreshing. It's easy to see why it is so popular. We try a range of food. The warm banana bread is fantastic. Two slices of moist, eggy banana bread are topped with smoked butter, banana jam and walnut puree. The smokiness in the butter is strong and reminds me of bacon while the banana jam is sweet but not overly so matching the banana bread base well. The Pakistani population is the second largest national group in Dubai after the Indian. 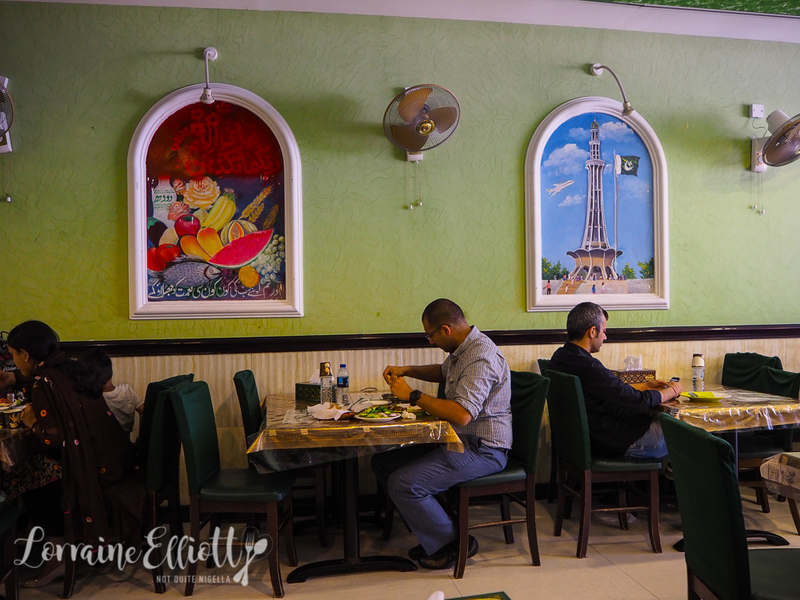 As you'd expect, the Pakistani food offered here is fantastic to cater for locals and visitors alike. And one of the most popular places is the Ravi chain. There are five locations for Ravi's and the decor is simple with plastic tablecloths and tissue boxes as napkins. Unfortunately lassis are only a morning item and the fridge holds mostly western soft drinks except for the omnipresent "thumsup" (sic), a very popular drink in Pakistan and India (AED 3.15 or around $1AUD each). Menu items are slightly more expensive than detailed on the menu by AED 1 or so. 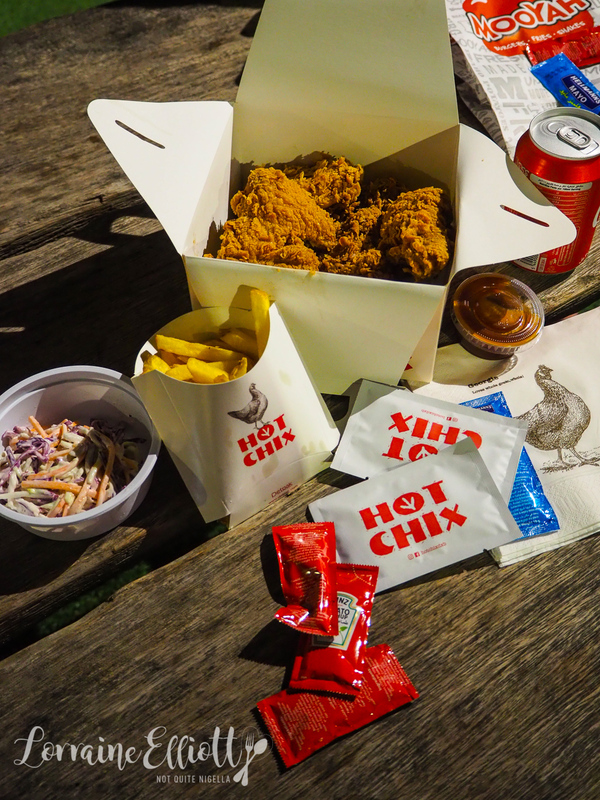 There's also a Chinese Indian section on the menu (we didn't try this). We order a mix of things and they all come out quickly and all together. The mixed naan is delightful and is filled generously, the spongey bread just begging for a dip in a rich sauce. The butter naan comes out with raised dots and this gives it a lovely texture. 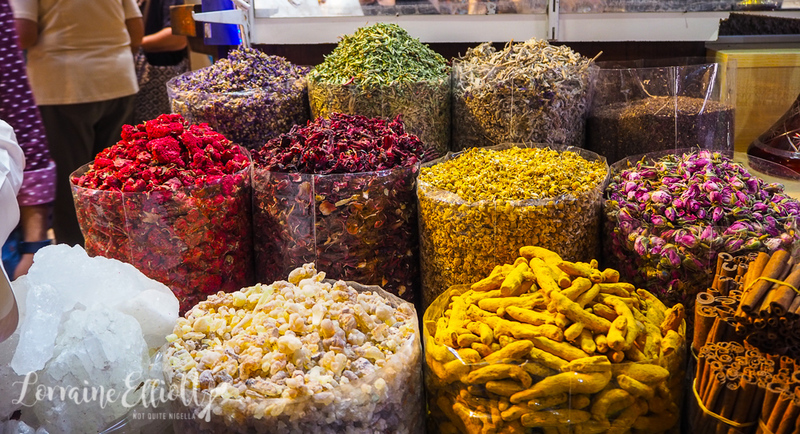 Take an Abra boat across the river to Deira to take in the sights and sounds at the Old Spice Souk (adjacent to the Dubais Gold Souk). It's colourful and richly perfumed with flowers of pomegranate flowers, lavender, chamomile and the heady aromas of spices. 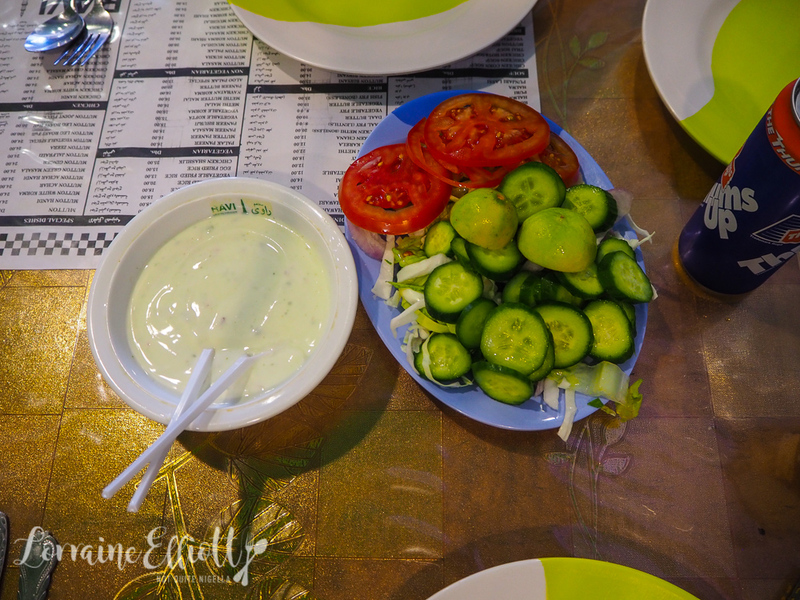 They explain that in Emirati cuisine they use not just one type of pepper but four peppers: white, black, green and pink. Just a tip: be careful when buying things and make sure to confirm prices before committing and note that haggling is common. Otherwise you could end up with a rather hefty bill (think $32AUD for a bag of spices or $50AUD for a box of dates). 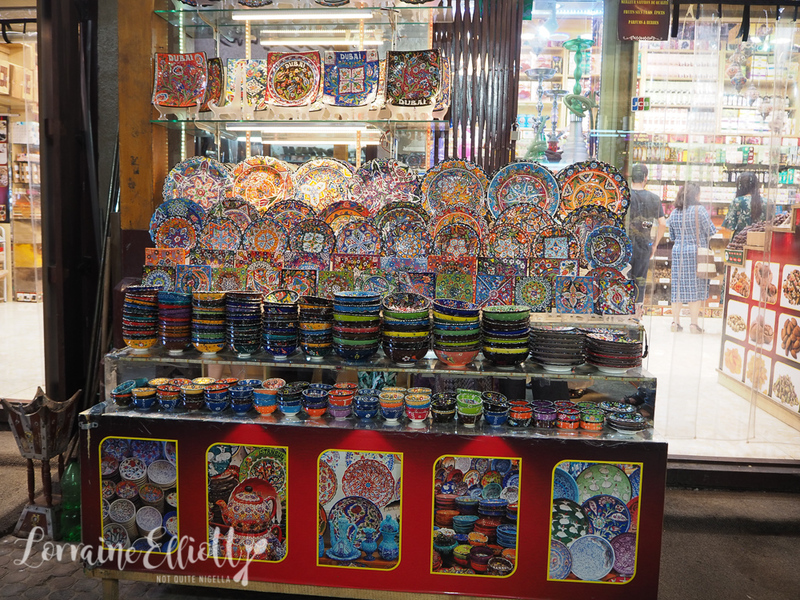 Also the souk is closed between 1pm-4pm. Across the road from the spice souk is the Arabianized Gelateria stand that sells camel's milk ice cream. This is a popular type of ice cream given the number of camels. Camel's milk is similar to cow's milk although a bit creamier and richer with a slight powdered milk taste. 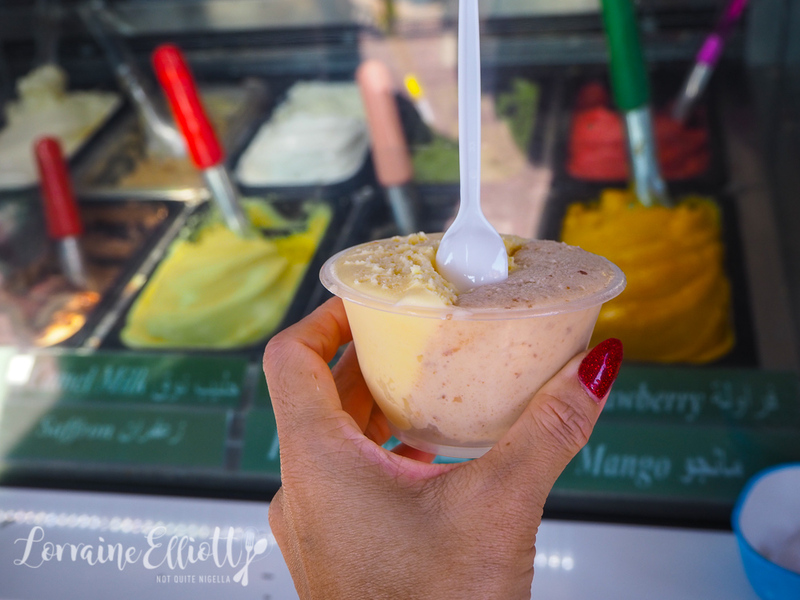 The saffron camel's milk gelato is delicious as is their version of fior de latte or plain. "This visit to the food trucks is optional," says Laura, my sometime vegetarian friend and host of our Dubai trip. "You know it's not optional for me," I answer. She knows me well. 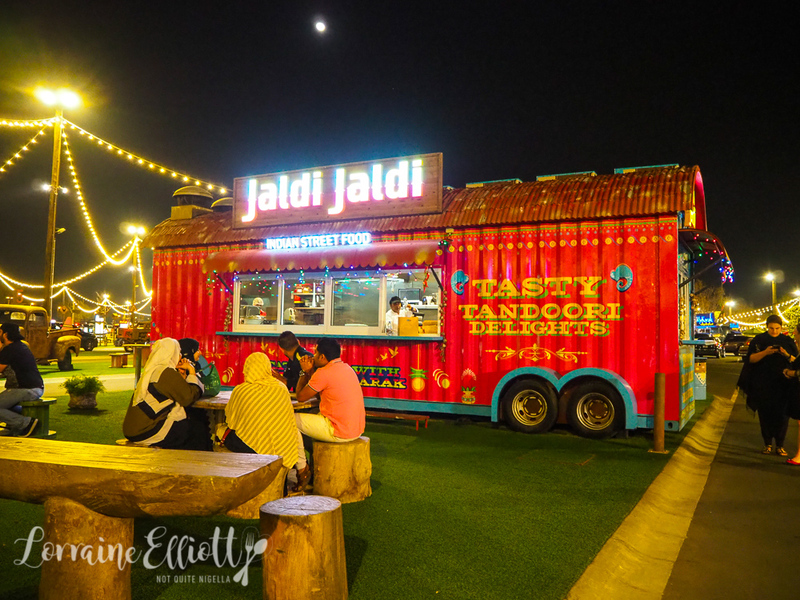 While I love to sleep, I also love the idea of heading off late to try one of the four "Last Exit" food truck parks that are located near exits to leave Dubai. Call it the last meal before heading off to Abu Dhabi. We're headed towards Last Exit Al Khawaneej, the closest one to our hotel in downtown and our driver gets us there in 15 minutes. Each Last Exit has a theme from Mad X's post-apocalyptic theme to Al Khawaneej's agriculture theme. 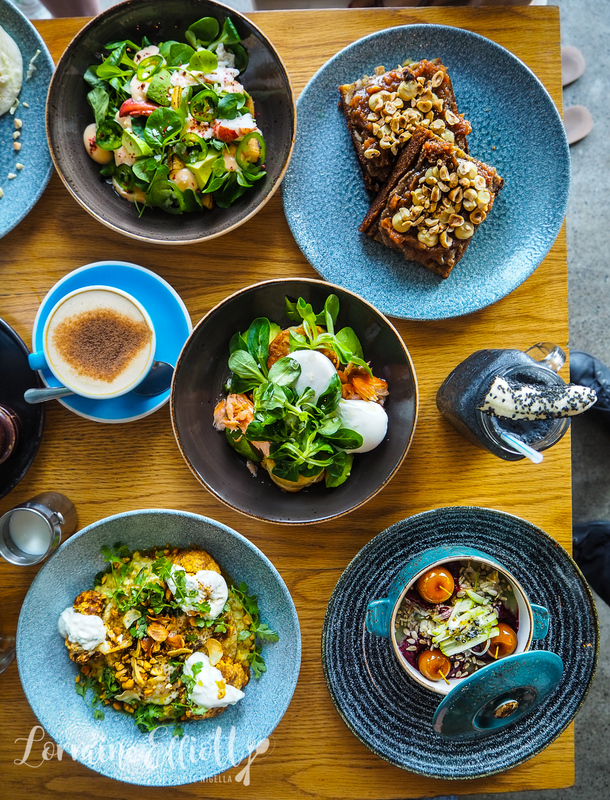 It spans over 1000 square metres and there are 13 airstream trailers here promising, in Dubai fashion, a trip around the world via your palate. 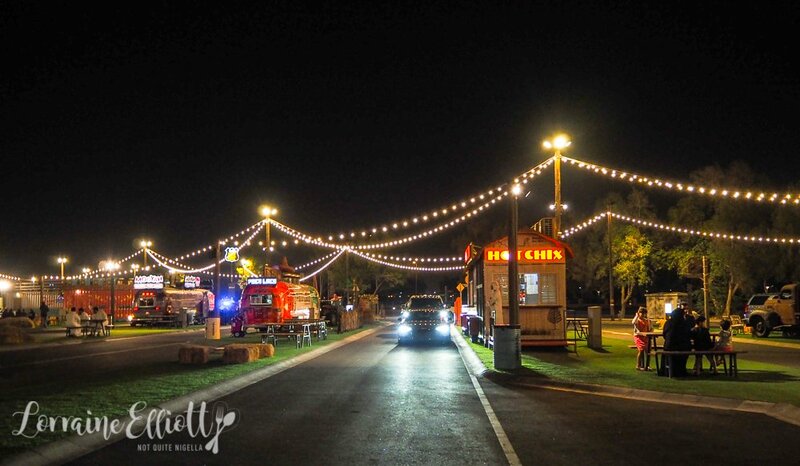 People can either walk between food trucks or more popularly, if you have patience, you can drive through although queues are much longer as shiny white SUV's or G4's line up inching forward slowly. The food trucks are fairly reasonably priced too. Dress codes is one of the most common questions. It's easiest to distinguish dress codes within a hotel vs outside a hotel. Outside a hotel, bring a wrap especially if you're going to the mall, the old town or a historic area (it goes without saying that if you are visiting a mosque you should cover shoulders and knees too). Within hotels, anything goes including alcohol. Respect and politeness are some of the most important traits in Emirati culture so just be aware of where you are and dress accordingly. Modesty is not only restricted to women. Men should always wear a shirt or top in public and in more historical quarters of the city and places of religious worship, men should wear long pants. Curb swearing. You can be fined for it. Taking pictures of local people, particularly women, in public is frowned upon. Despite what one might assume, Dubai does have seasons. The most temperate weather is from October to March where temperatures remain in the gorgeous mid-20's (celsius) and you may want to bring something light for late at night. Tipping isn't customary but it is common. So tell me Dear Reader, have you ever been to Dubai? What did you think of it? Which place did you like the sound of the most? Do you miss Australian coffee when you travel overseas? 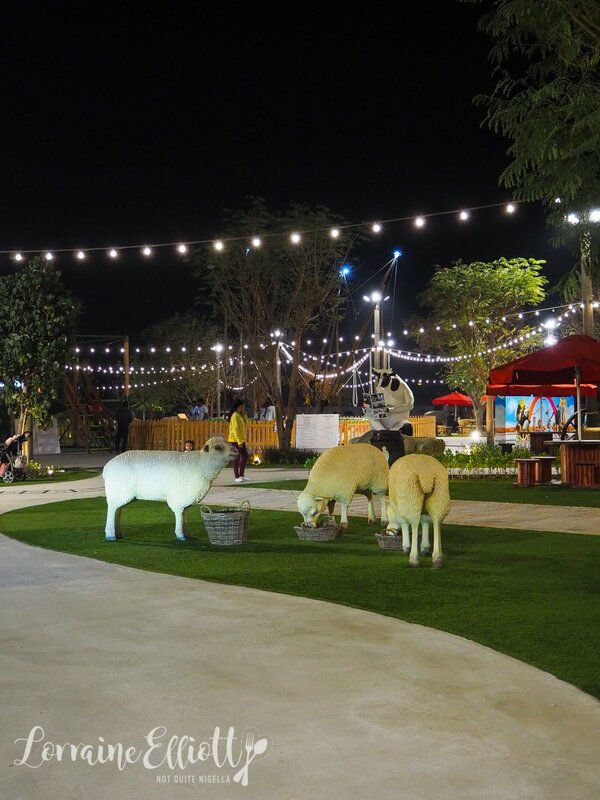 NQN travelled as a guest of Dubai Tourism but all opinions remain her own.